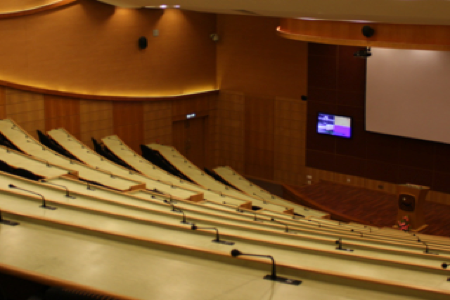 THE 15th WCB WILL BE HELD AT UNIVERSITY OF PENNSYLVANIA. The International Association of Bioethics aims to be truly international, linking all those working in bioethics and related fields, facilitating mutual contact, and encouraging the discussion of cross- cultural aspects in bioethics. 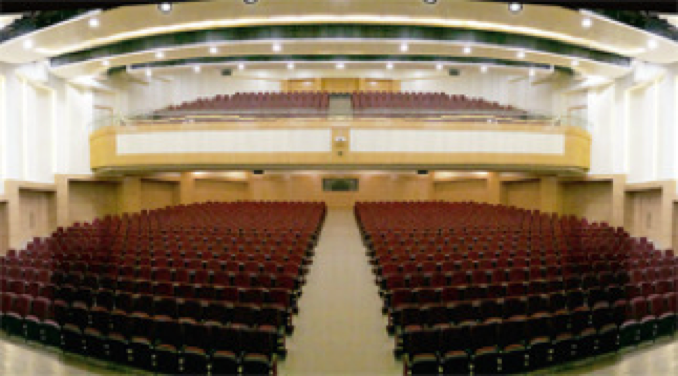 As part of this aim the IAB is proud to organize the World Congress of Bioethics. 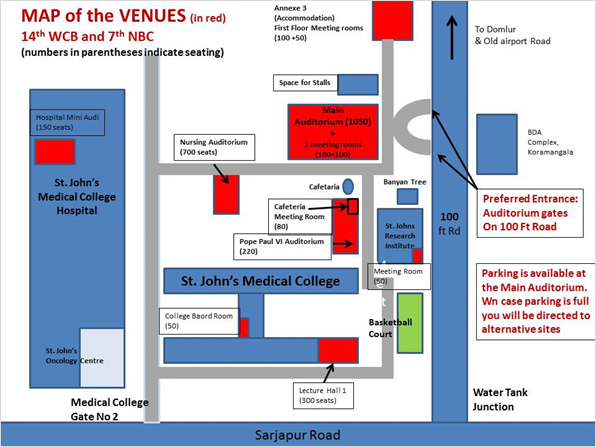 The Congress will be held at St. John's National Academy of Health Sciences, Sarajpur Road, John Nagar, Koramangala, Bengaluru. 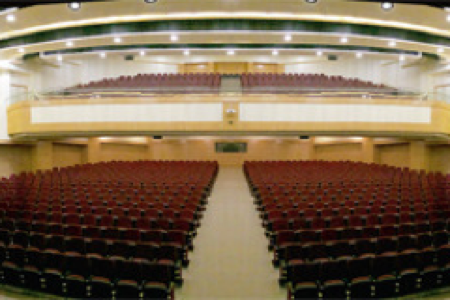 The institute has multiple auditorium including the main one with seating capacity of 1200 delegates and ample number of venues and spaces for parallel sessions, poster displays, art exhibitions, film panorama, live theatre, and stalls for organizations and publication houses to display their publications and resources. 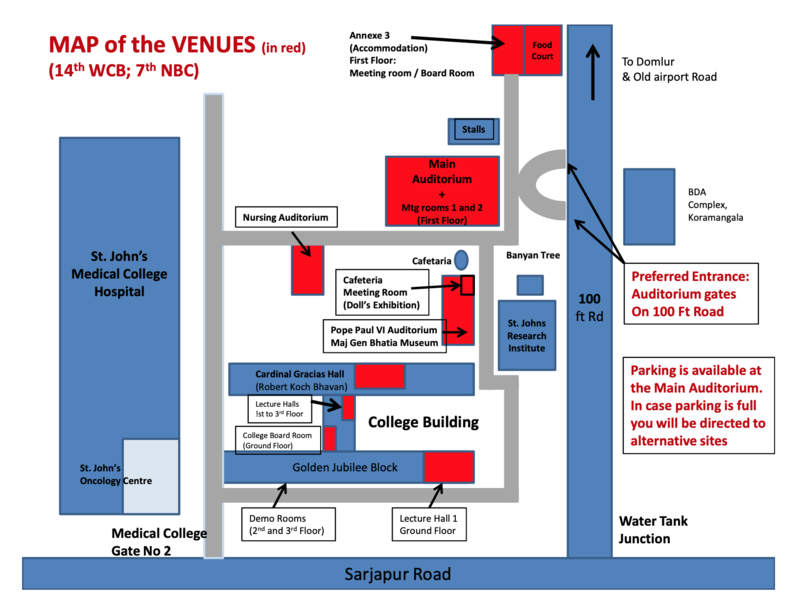 For more information about the Congress venue, please download the pdf located on this page.